How to check that the drive belts are properly installed and tightened on the Simpro Eurover bin lifter. 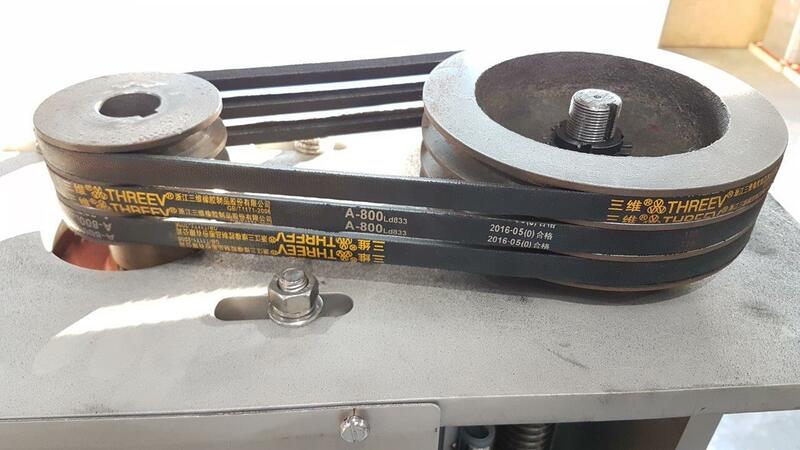 Prior to operating the Eurover, it is important to check that each of the belts is tightened sufficiently. If the Eurover bin cradle begins to stall while lifting heavy bins, it is possible that the belts are slipping and need tightening.